Düsseldorf. A city that has never really been on my mind or one that I never really made an effort to travel to despite spending such a great deal of my life in Germany. I’ve even landed at the airport there but instead of heading into the city, I immediately boarded a train to Cologne, which happens to be my favorite German city, and spent my time there instead. Düsseldorf is Germany’s fashion mecca and regardless of my years and experience working the industry, nothing draws me to German fashion. I have always fit more into the Scandinavian fashion bubble. And Alt Bier? Not my thing either (but hey, it’s better than Kölsch- sorry Kölner!) I have spent years shunning this city, but for some odd reason, I decided to spend my birthday weekend there. A complete anomaly, I know, but it was time for me to give this creative epicenter a chance. 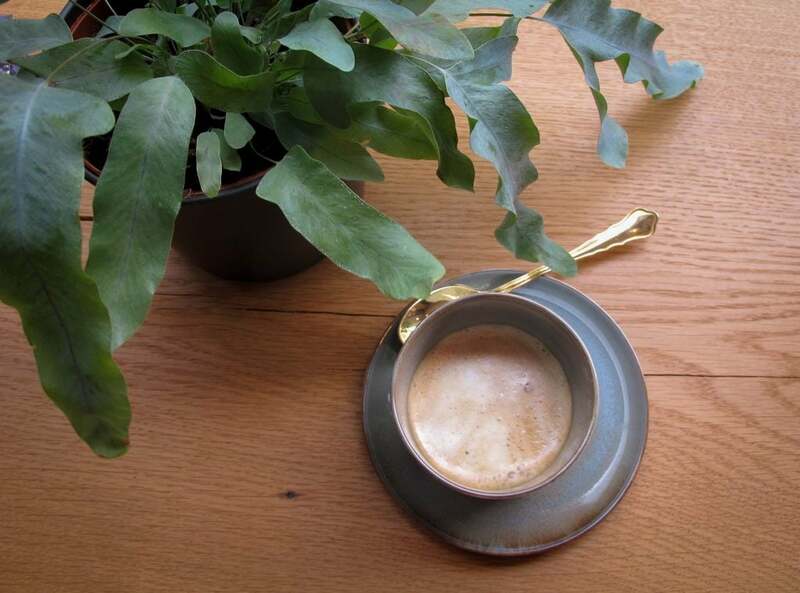 And I’ve come back with a few coffee and healthy food tips for this ultra-cool city. 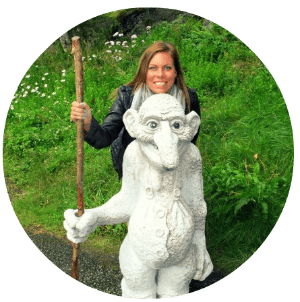 I’m a big lover of healthy and natural foods and try to find spots that fit that bill when I travel. I also try to eat plant-based when I can. 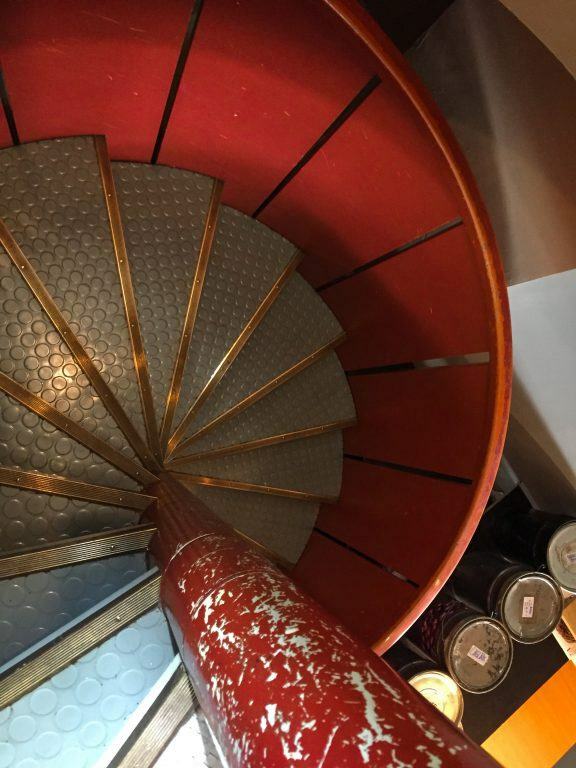 There is a lot to explore when it comes to vegan travel in Europe, and while Düsseldorf may never take the crown from Berlin, there are still plenty of options there. On the contrary, I’m an even bigger fan of craft beer and also enjoy a little too much of the stuff when traveling. I try to ignore the fact that the craft beer cancels out the healthy food choices. 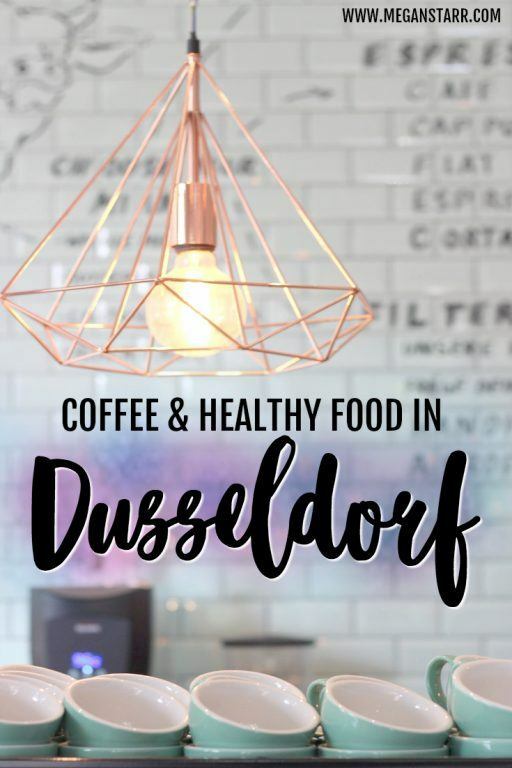 If your interests are healthy food and coffee, you will hopefully find this guide very useful when you are in Düsseldorf. If I was traveling to Germany from outside of Germany, I would have likely sought out different options. I would have indulged on something a bit more German. But German food and I don’t really get along until I am suffering a terrible hangover (which happens only like twice a year), so you’ll rarely find me ordering a schnitzel or something of the sort. I love placing my Euros in the hands of small, newer businesses and I, fortunately, found some notable and healthy options in Düsseldorf. I will also note that there is a sizeable Japanese population in Düsseldorf (third largest in Europe, apparently), so the Japanese food there is supposed to be pretty tasty, as well. Places below are in no order whatsoever. 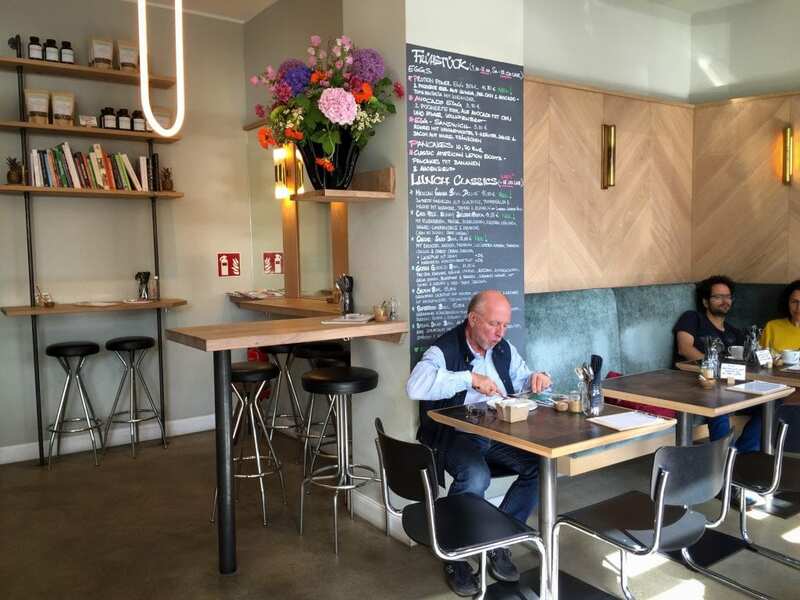 Laura’s Deli is an eatery located in Carlsplatz and exudes a strong New York City meets L.A. vibe. The contemporary cafe caters to all diners, offering dishes for everyone, but in a conscious manner. 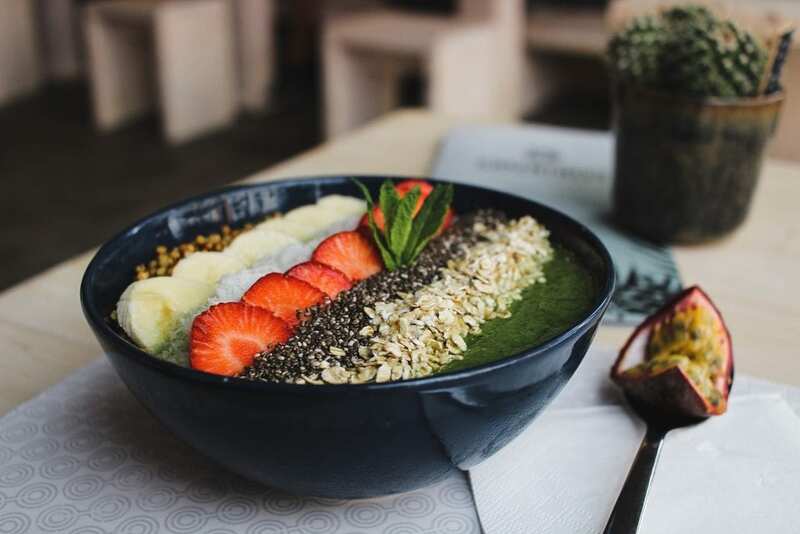 Owner Laura Koerver, having previously worked in the fashion industry, found a gap in the healthy food market in Düsseldorf and ran with it. Taking inspiration from New York and London, Laura’s Deli’s menu is seasonal, local, and sustainable. You’ll find green juices, seasonal salads, smoothies, and a whole lot more. 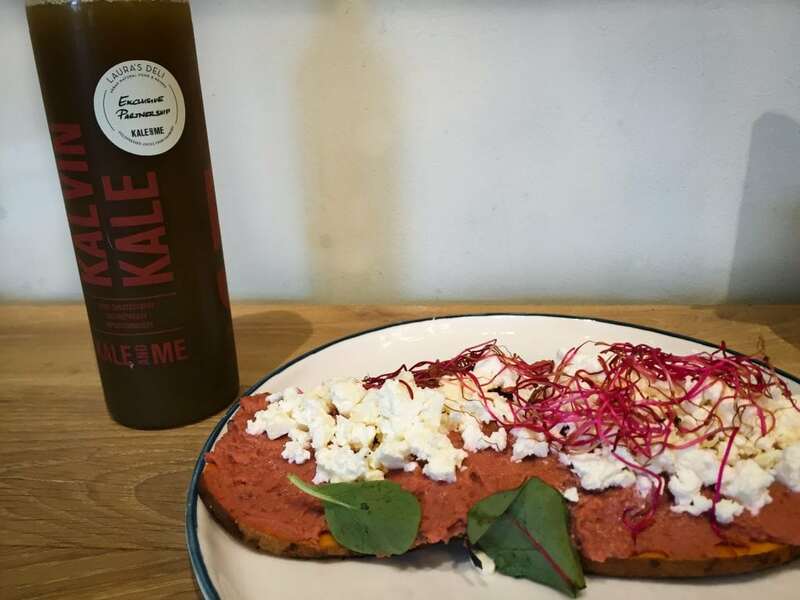 I enjoyed a kale-based, cold-pressed green juice from Kale & Me (they partner with Laura’s Deli) and sweet potato toast topped with beetroot hummus, sprouts, and feta. Laura’s Deli can be found at Carlsplatz 1 in Carlstadt. They are open Monday through Friday 0830-1830 and Saturdays from 0900-1800. To find out more, check out their Website, Facebook, or Instagram. 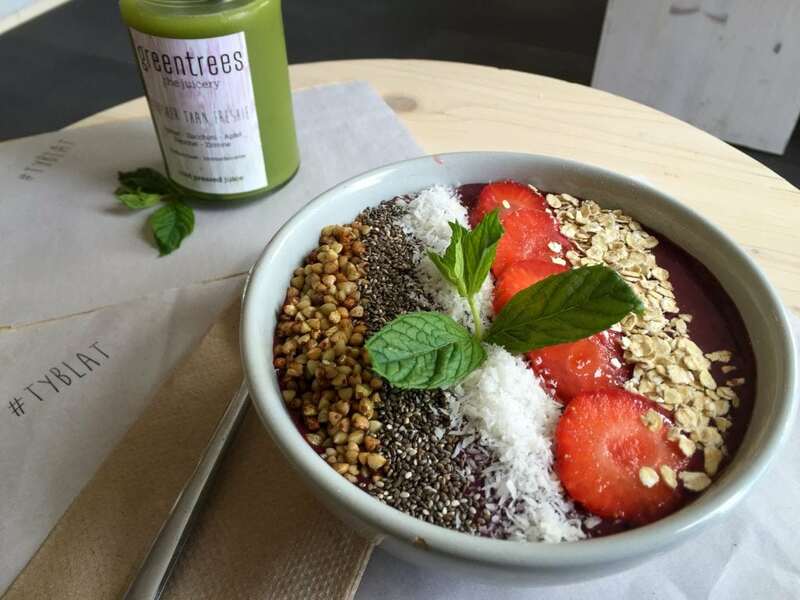 Greentrees is a juicery offering fresh juices, superfood smoothies, signature smoothies bowls, and more. Basically, Greentrees is what is missing currently in Frankfurt. 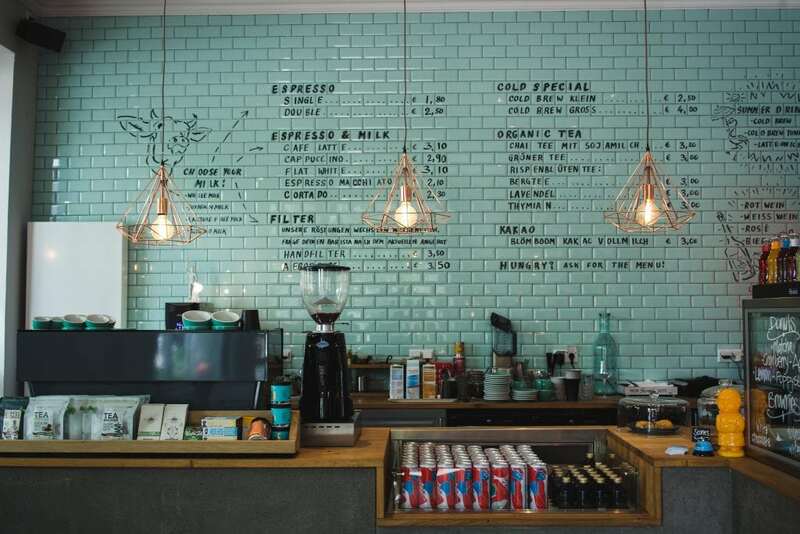 The interior is minimalistic, yet still super inviting and fresh. The staff is helpful and incredibly friendly and why wouldn’t they be? 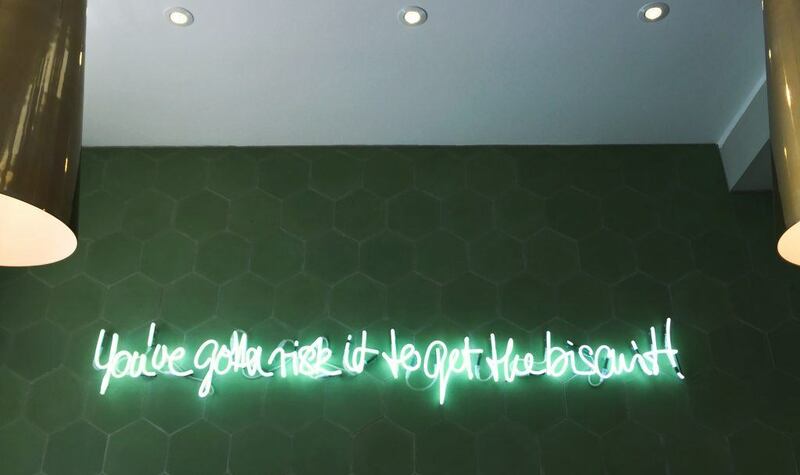 The co-owner, Alex, hails from Sydney and uses her inspiration from home to inspire the Düsseldorf locals to ‘treat their bodies like a temple’. The vision might be Aussie inspired, but the food and smoothies bring back some serious nostalgia for my homeland. Guess Greentrees is a win/win for us all! 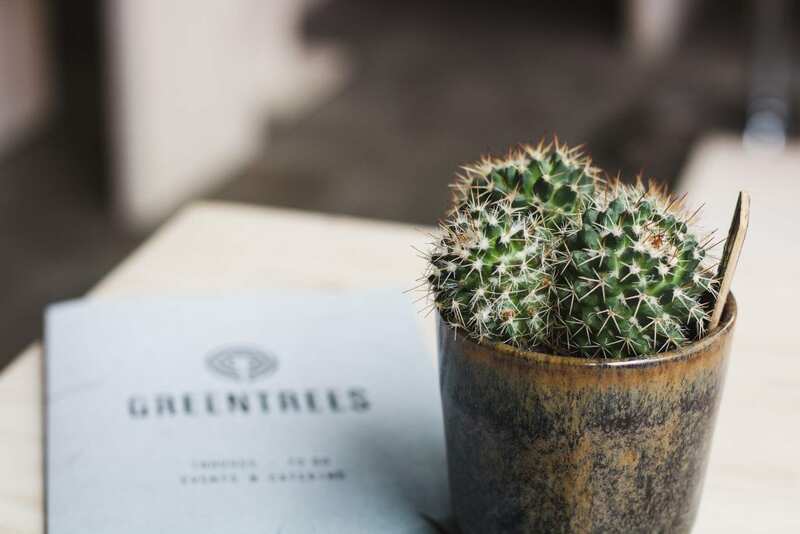 Their menu offers everything from acai bowls to avocado toast to refreshing green juices to coffee. And I have to admit, their acai bowl is the best I’ve had in Germany, no doubt. They even custom-made it sans agave nectar and with honey instead for me. I also enjoyed one of their green juices and it was extremely tasty (and they offer various sizes). Greentrees can be found at Münsterstrasse 149 in Derendorf. It is a bit out of the way from the city center, but can easily be reached via the S1, S6, or S11 to Derendorf. It is just a few stops from the main train station. They are open Monday through Thursday 0830-1830, Fridays 0830-1400, and Saturdays 1100-1600. To find out more, check out their Website, Facebook, or Instagram. 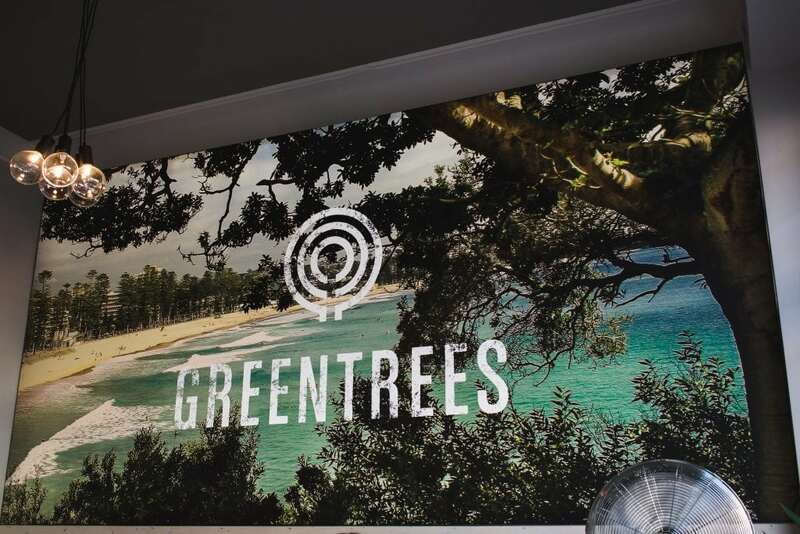 Greentrees recently opened a second location due to their high customer demand and success on the other side of town. I finally got to check it out in May 2017 and loved it. I ordered a green bowl instead of an acai bowl and it gave me the boost of energy I was lacking that day. The aesthetic is cool, minimalistic, and inviting. The staff was so cordial and helpful and genuinely looked like they were having the time of their lives whilst working. I plan to venture back here again and again when I make it back up to Düsseldorf. Greentrees can be found at Lorettostraße 54 in Unter Bilk. They are open Monday through Friday 0800-1600 and weekends from 1000-1500. To find out more, check out their Website, Facebook, or Instagram. Lina’s Coffee is probably one of my favorite 2017 discoveries and it just so happens to be up a few hours north in Düsseldorf. I had been wanting to check it out for a while now, but I rarely don’t make it up that way often, so when I was last there, I beelined for the cafe. I am so glad I did. We ended up spending the entire day there, working and eating. 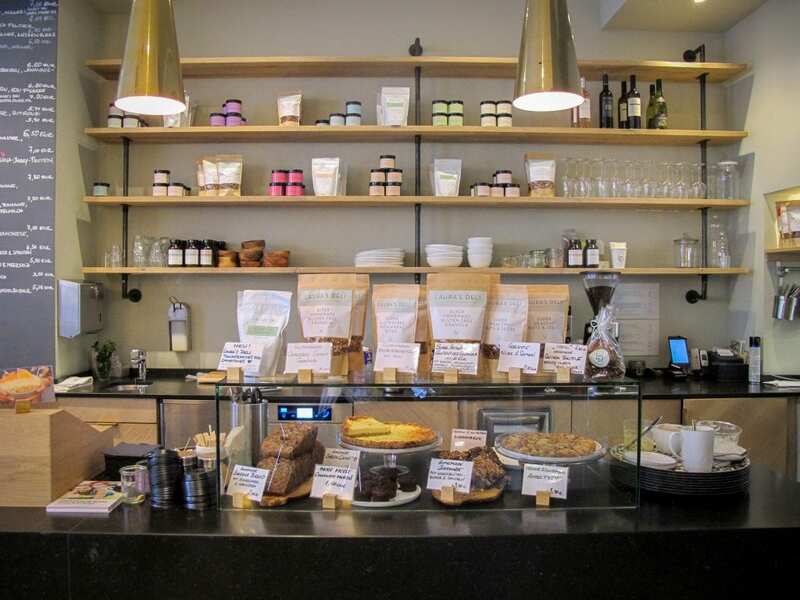 The cafe specializes in healthy and mindful food while serving up good coffee and drinks. The interior is minimalistic and colorful and I felt so at home there. 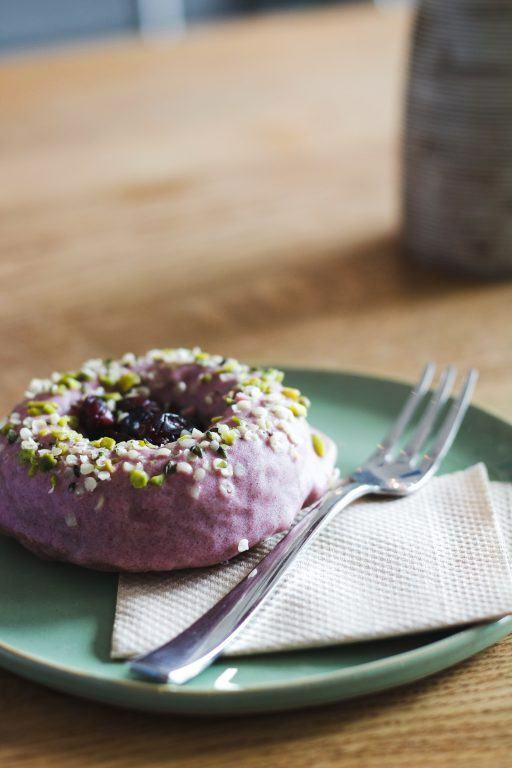 My partner was with me and he is not a huge fan of anything that is ‘vegan’ or ‘gluten-free’ because he is stubborn, but he ordered one of their vegan and gluten-free acai doughnuts and polished it off within a matter of seconds. They also serve salads and other small eats. This is a can’t-miss if you’re in Düsseldorf. Lina’s Coffee can be found at Fürstenplatz 1 in Friedrichstadt. They are open Mondays and Tuesdays from 0800-1800, Wednesdays through Fridays from 0800-2200, Saturdays from 0900-2200, and Sundays from 0900-1800. To find out more, check out their Facebook. 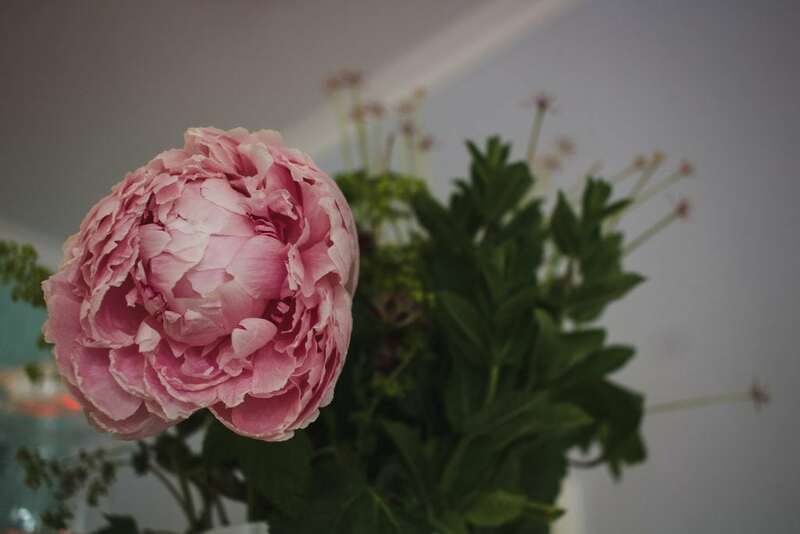 Hector & Tilda is a newbie to the Düsseldorf culinary scene as they just officially opened a week ago. 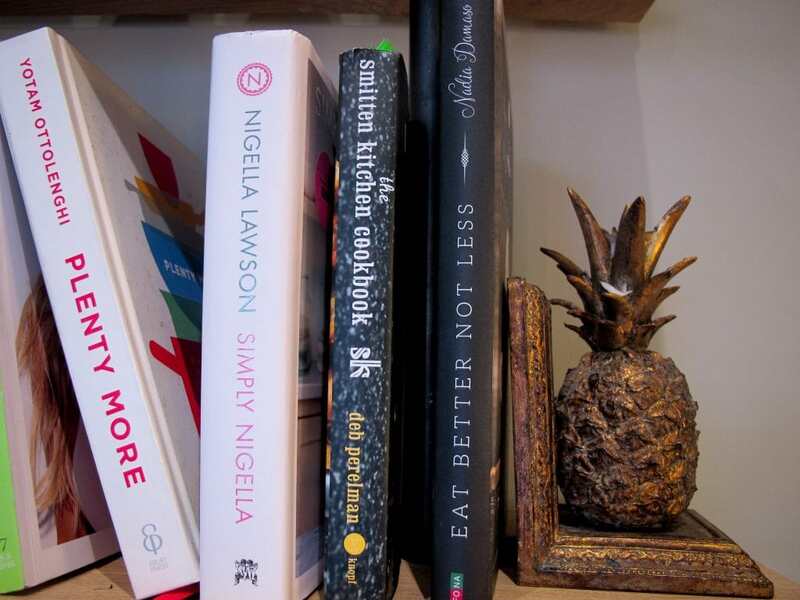 Aside from the beautiful aesthetic inside, they have superfood smoothies, cold-pressed juices, and a variety of healthy alternatives for hungry and mindful customers. 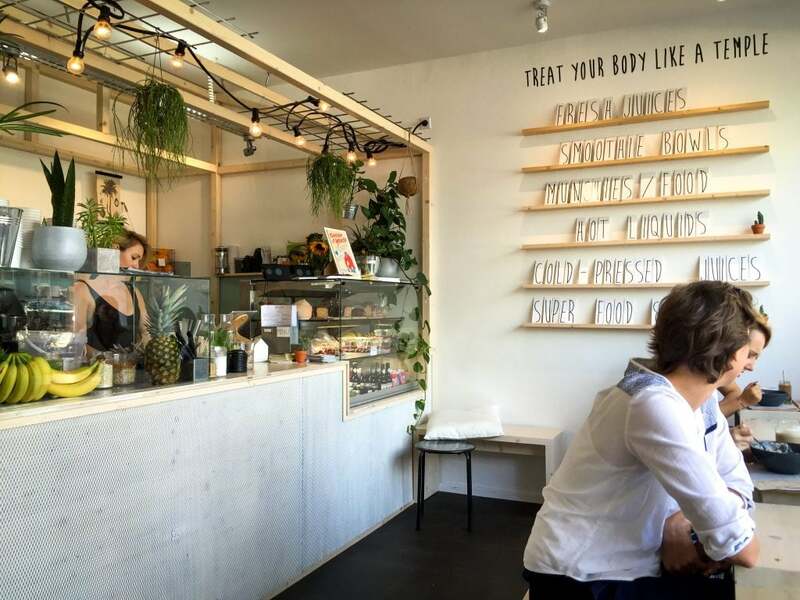 They offer everything from avocado-lime skyr to a raw cacao and peanut butter smoothie (yes, please) on their menu. 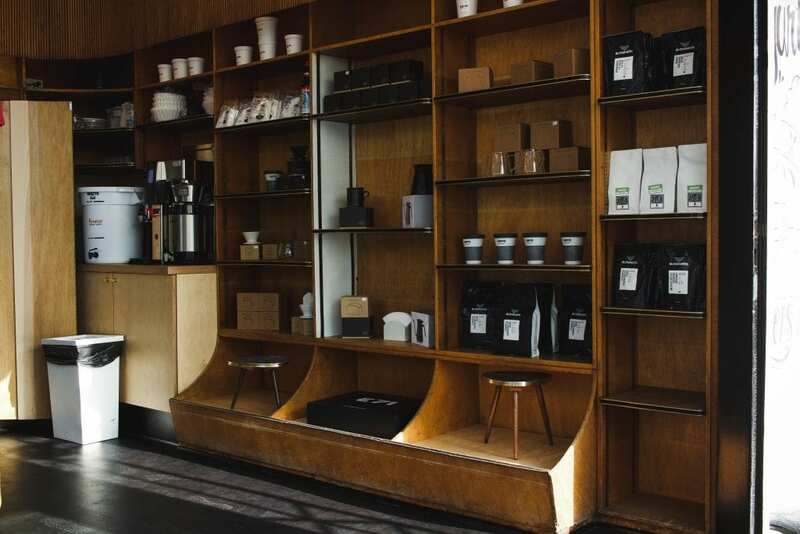 They also give customers the option of having almond milk or other dairy alternatives with their coffee. I had a double shot almond milk cortado there and it was pretty tasty. If you don’t go here for any other reason, go for the superb customer service. Their staff was some of the friendliest people I’ve ever met working at an establishment in Germany. Hector & Tilda can be found at Klosterstrasse 29 in the Stadtmitte. They are open Monday through Friday 0800-1800 and Saturdays 0900-1600. To find out more, check out their Website, Facebook, or Instagram. 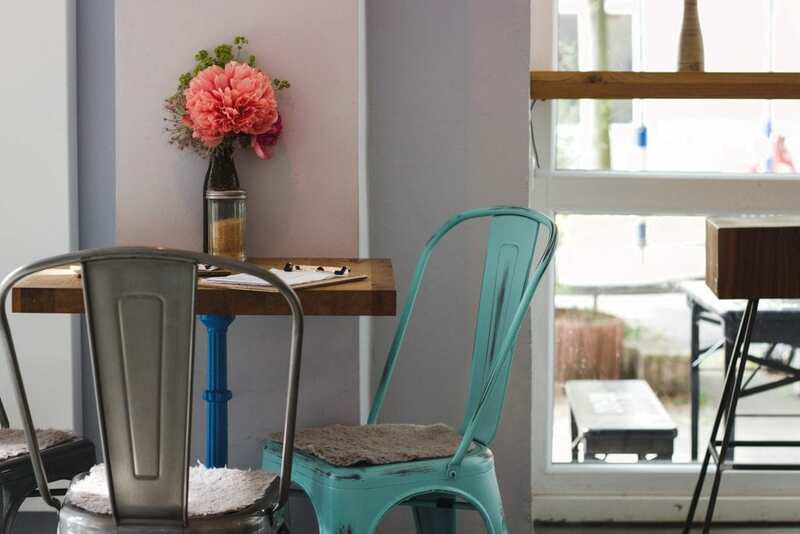 When I was last in Düsseldorf, I tried getting to this cafe (which is definitely not in the city center) as the aesthetic looks beautiful and the food looks so healthy and tasty (as does the coffee), but they were closed. I was completely gutted. I decided I would go there on my way back as I had another long stop in Düsseldorf, but we ended up in Cologne that day instead. I haven’t officially been here yet, but I thought I would throw it on the list as it looks incredible and gets good ratings. And being in a different area of the city helps lure customers that may not be based in the city center. 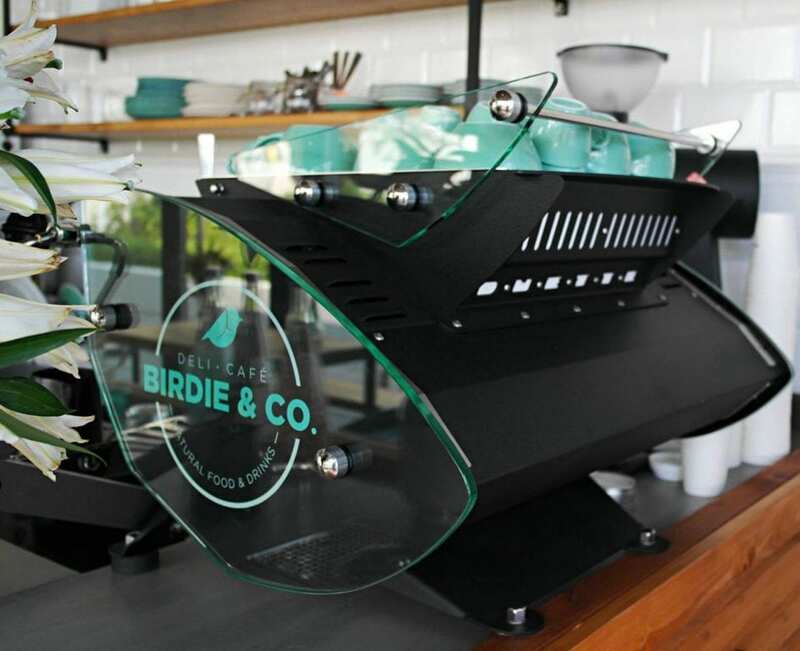 Birdie & Co can be found at Marc-Chagall-Str. 108. They are open weekdays 0800-1800 (EXCEPT TUESDAYS WHEN THEY ARE CLOSED) and weekends 1000-1800. To find out more, check out their Facebook or Instagram. Woyton is no new name to the residents of Düsseldorf. 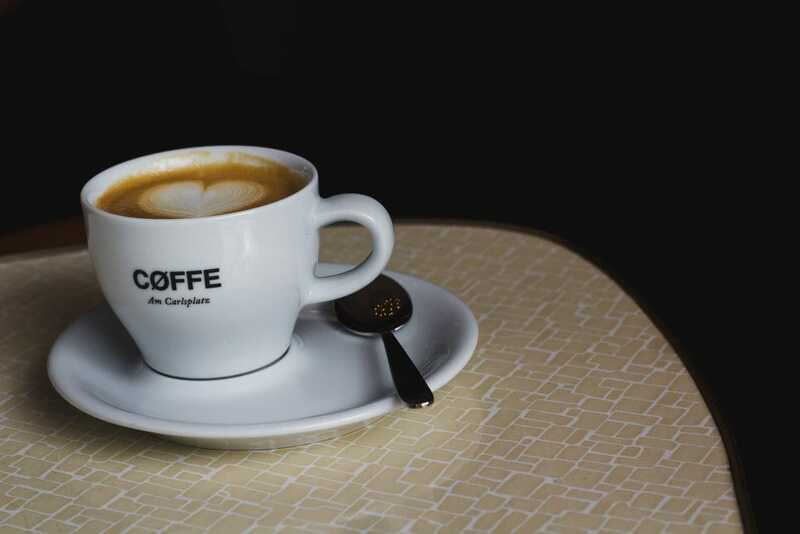 With eight locations sprawling across the city (in addition to the locations in Cologne and beyond), Woyton has been delivering a good cup of joe since 1998. They even roast their own beans. Recently, Woyton changed the name of their roastery to ‘Rosterei Vier’ to not add so much confusion to the different Woyton locations. I went to the roastery location and ordered a flat white. Very great beans and a smooth coffee. I would probably opt for a cortado or something with less milk next time as the flat white had a bit too much for me personally. 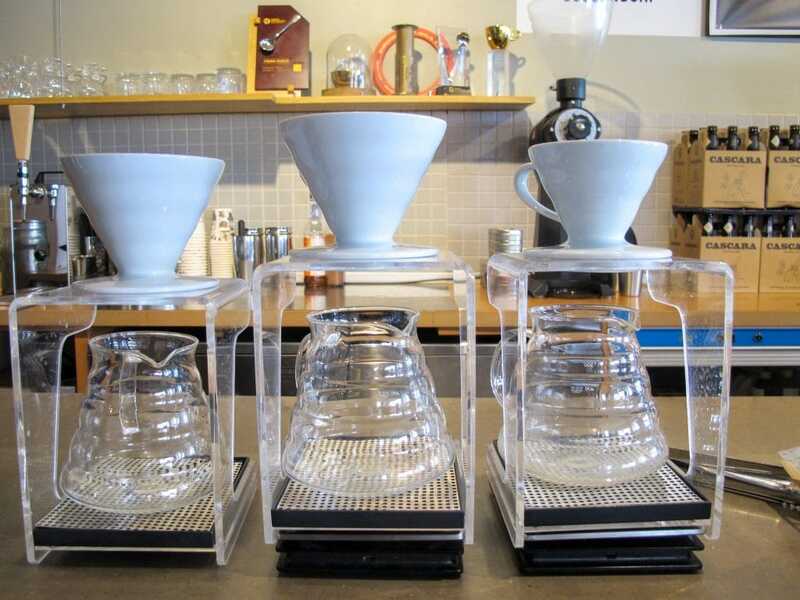 They also offer some delicious looking pour overs and the barista that was working was friendly and really knew her stuff. You can find the numerous Woyton locations in Düsseldorf here. 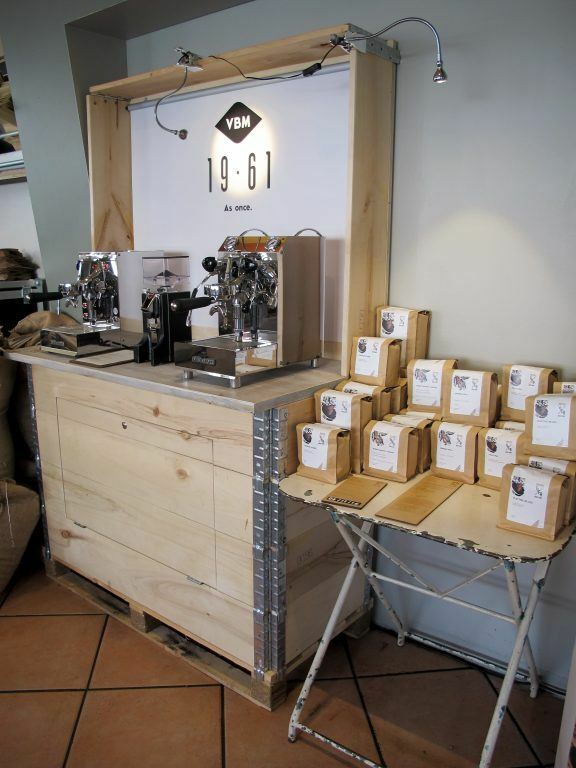 I went to the roastery location at Marktplatz 12 in the Altstadt. To find out more information, check out their Website, Facebook, or Instagram. Whenever I see a new coffee place opening in a city, I bookmark it so I can ensure I get there on my next trip to the place. Das Cøffe was a thoughtless bookmark as I wasn’t sure I’d be back up in Düsseldorf in the near future, but I knew that if I was, I had to go there. 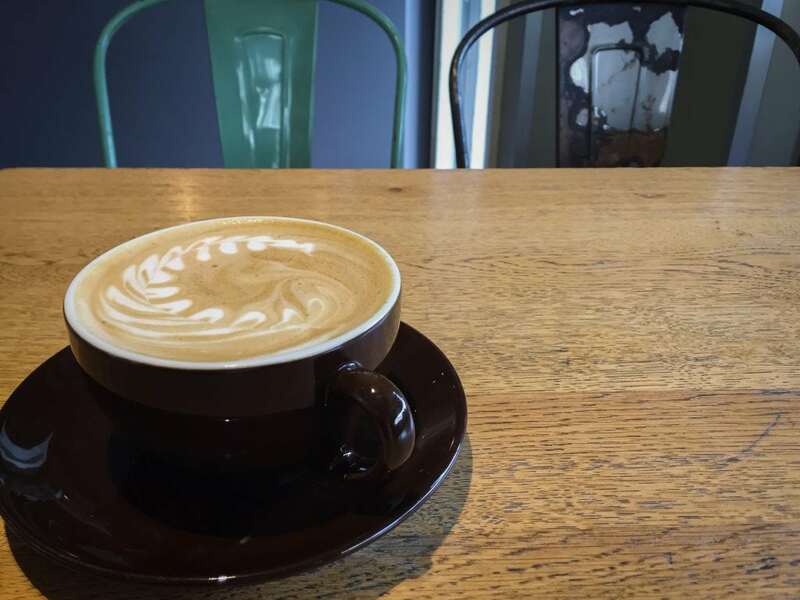 This cafe is located in a high traffic area but still keeps a peaceful and chilled atmosphere. 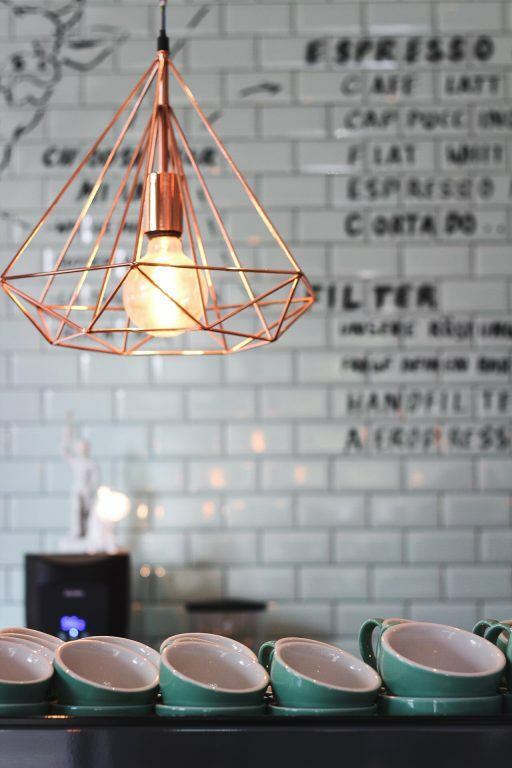 The cafe itself has a very Scandinavian (hence the name) and vintage vibe. It strangely reminds me of a very popular cafe in Oslo called Fuglen. The coffee here was very tasty and I was very, very tempted to order a second (but we needed wifi and somewhere to work). Highly recommended if you’re in Düsseldorf. Das Cøffe can be found at Benrather Straße 6B at Carlsplatz. They are open Monday-Saturday from 0800 until 1800 and Sundays from 1200-1800. To find out more, check out their Instagram or Facebook. Schvarz Kaffee is kind of the like mysterious guy around town that you see everywhere, but you can’t figure out how to get ahold of some of their stuff. They are open one day a week, but really are rather ever-present around the city as they cater and are at many events. They were recently at Laden Ein (pop-up restaurant series) and I went there for a poke bowl and was stunned to find them serving alongside the Hawaiian poke restaurant from Munich. 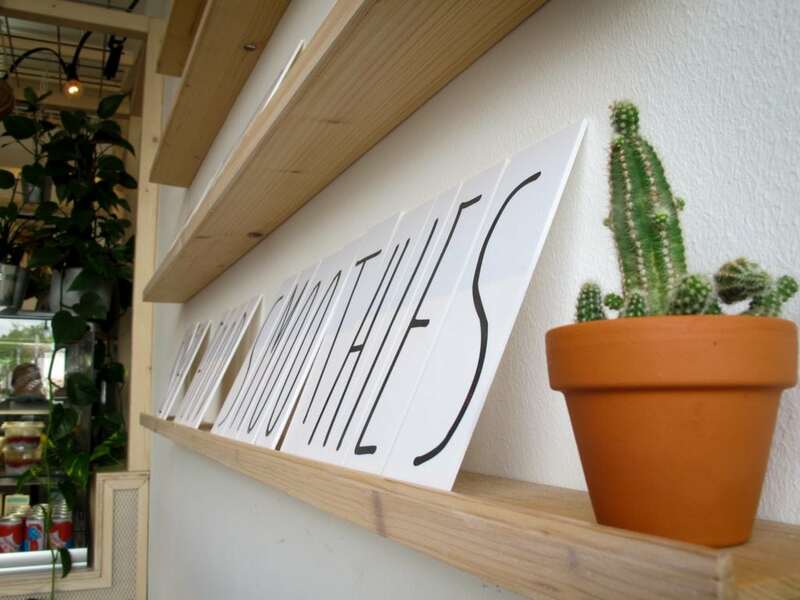 Their beans are also starting to pop up at cafes around Frankfurt, much to my liking. Schvarz Kaffee can be found at Ronsdorfer Straße 74. To find out more, check out their Instagram or Facebook. Overall, I really had great experiences at each and every place I visited, with the exception of one called Kit Cafe down near the river. It is some art cafe with 40-year-old hipster wannabes working and I was so appalled at how condescending they were to me that I left a completely full drink (paid for) and dashed out of there. I highly, highly advise no one to go here despite how inviting their terrace looks. 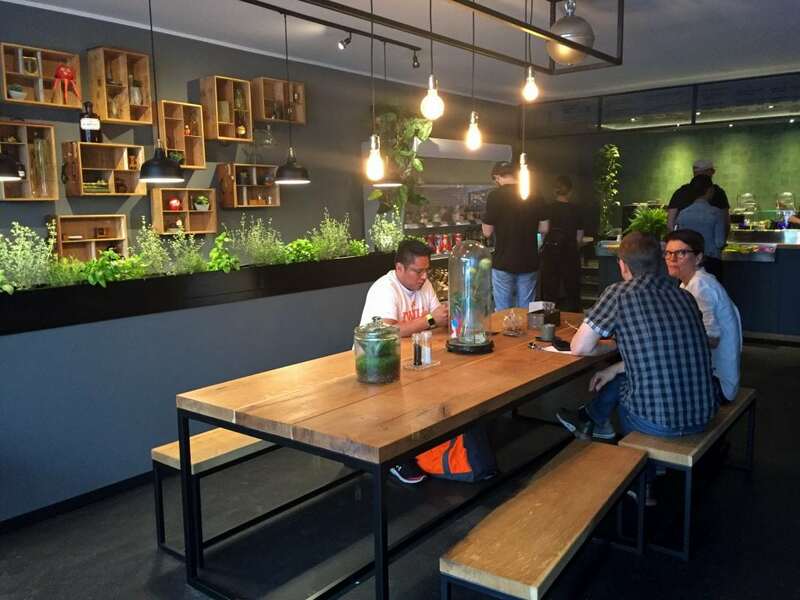 I have certainly covered nowhere close to what exists for healthy food and coffee lovers in Düsseldorf. Please leave your suggestions below if you know of like places and I will be sure to try them out next time so I can hopefully get them added to this list! Danke! Note: When I am on the road, I always bring a Keep Cup with me and an Aeropress with all of its accessories. While I love supporting local cafes and independent businesses, it can get expensive after a while if you travel as much as I do! You can shop my travel coffee kit below, including stainless steel straws for cold brews. Dusseldorf looks cool and I like to think that although craft beer balances out the healthy eating, it’s still better than not eating healthily at all! I should really get back to Germany some time. I’ve only been to Cologne, which I didn’t really love (it was for the Xmas markets, so I didn’t really see much else, and I lived in Brussels, so I was already pretty marketed out by that time). I should give it another chance! It is funny because Dusseldorf was both a hit and miss for me. 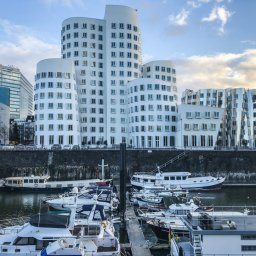 I wasn’t inspired by the city itself, but the places I went to on this list were really inspiring and I found myself missing living in a city that has all this!